Patti LaBoucane-Benson‚ director of research and evaluation at the Native Counseling Services of Alberta‚ and Kelly Mellings‚ the Edmonton-based illustrator‚ have been named first-prize winners of this year’s Burt Award for First Nations‚ Inuit‚ and Métis Literature for their graphic novel The Outside Circle (Groundwood Books)‚ about two First Nations brothers who deal with violence‚ drug addiction‚ and the struggles of foster care. The story is based on LaBoucane-Benson’s experience working with inmates and victims of trauma. LaBoucane-Benson and Mellings received a $12,000 purse at a ceremony in Regina on Oct. 13. Residential school survivor Joseph Auguste Merasty and author David Carpenter were also recognized with the $8,000 second-place prize for The Education of Augie Merasty (University of Regina Press)‚ a memoir detailing Merasty’s years spent at the Therese Residential School in Saskatchewan. The Burt Award is administered by literacy and education development agency CODE. The winners were selected by a peer assessment committee appointed by the Canada Council for the Arts. 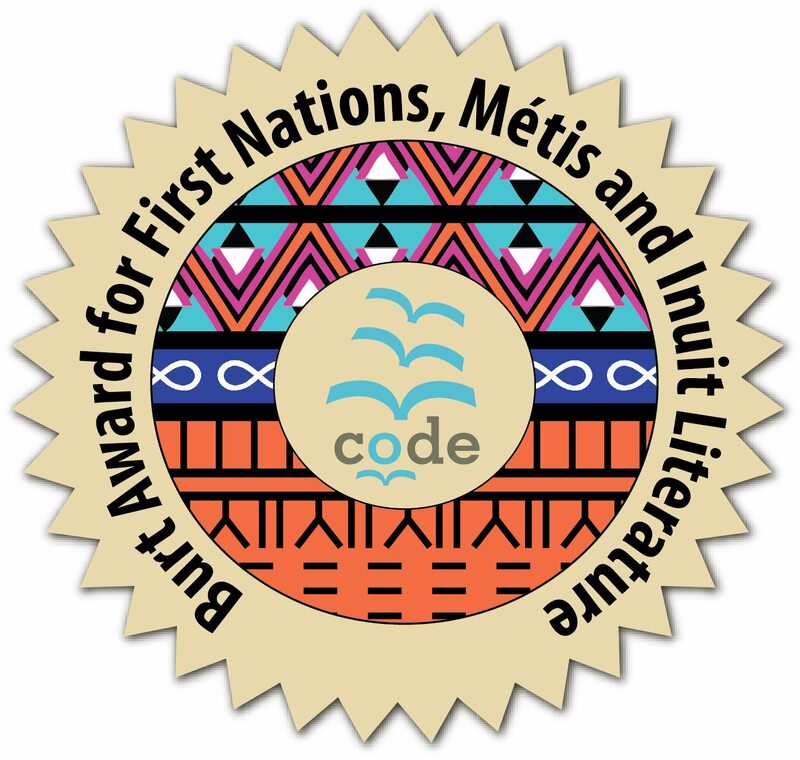 Twenty-five-hundred copies of each winning title will be distributed to hundreds of indigenous libraries‚ community centres‚ and schools nation-wide as part of the award.